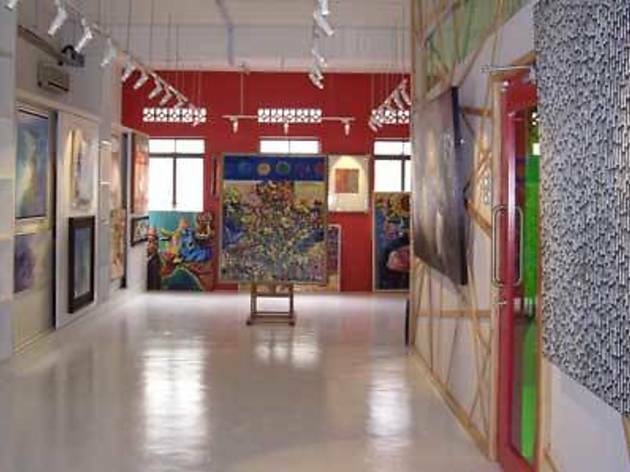 In an attempt to promote artistic ingenuity, the gallery – which also acts as a consultant and supplier of fine art to government and corporate entities – boasts collections by renowned Singaporean and Asian artists such as Chua Mia Tee, Goh Beng Kwan and Wan Soon Kam. 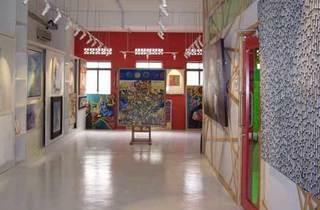 The original gallery has been moved, adding almost five times the space. Beauty needs its breathing space.